While Scottish distillers are investing heavily in increasing stocks of Scotch whisky, there’s continued soaring interest in historical and vintage expressions on the second-hand market. Some rare expressions of single malt Scotch can fetch as much as £381,620 at auction, the most expensive being a six-litre decanter of The Macallan M at Sothebys in Hong Kong in January this year. In just five years, the value of the top 1,000 collectable single malt whiskies has grown by almost 216%, according to the Rare Whisky 101 index (RW101), launched by David Robertson and Andy Simpson last month. 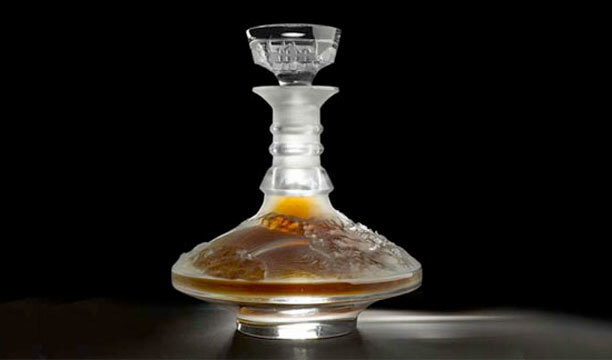 A bottle of The Macallan Royal Marriage, which launched in 2011 for £150, is now worth around £900.